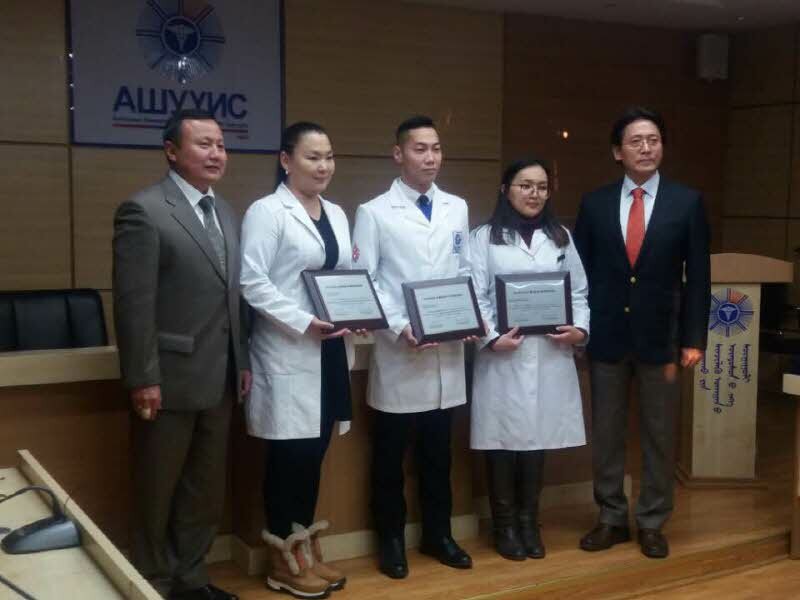 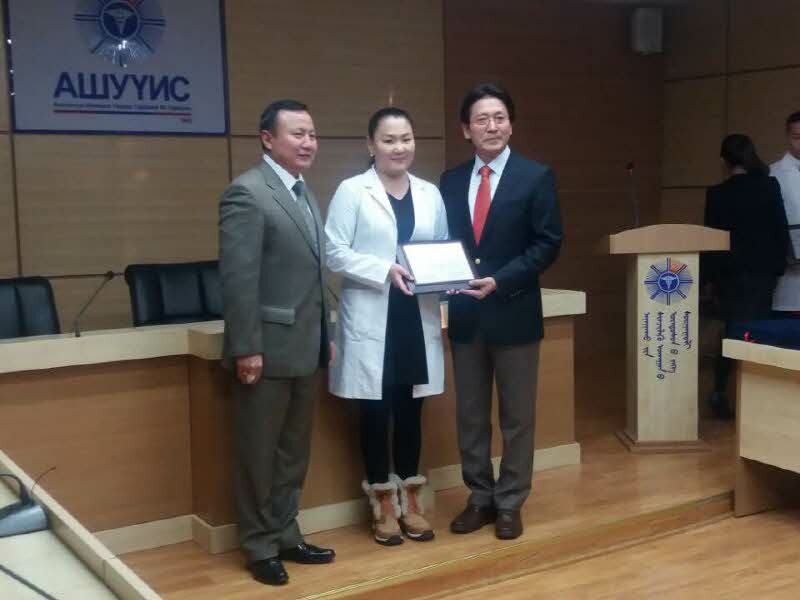 Dr. Choi presented scholarship certificate to Medical college students in Mongol ulaanbaatar. 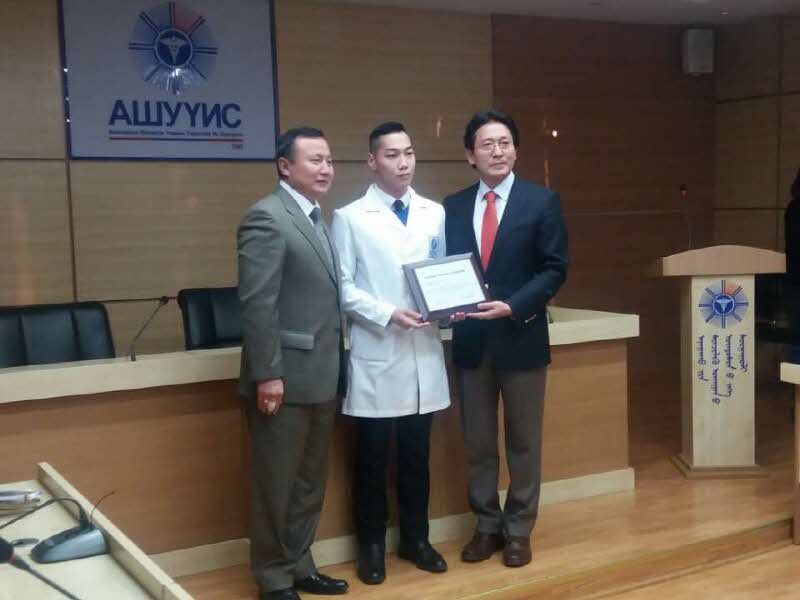 since 2015, every year there have 2 students was presented scholarship and at the same time they can have opportunity to get training course in CL hospital. 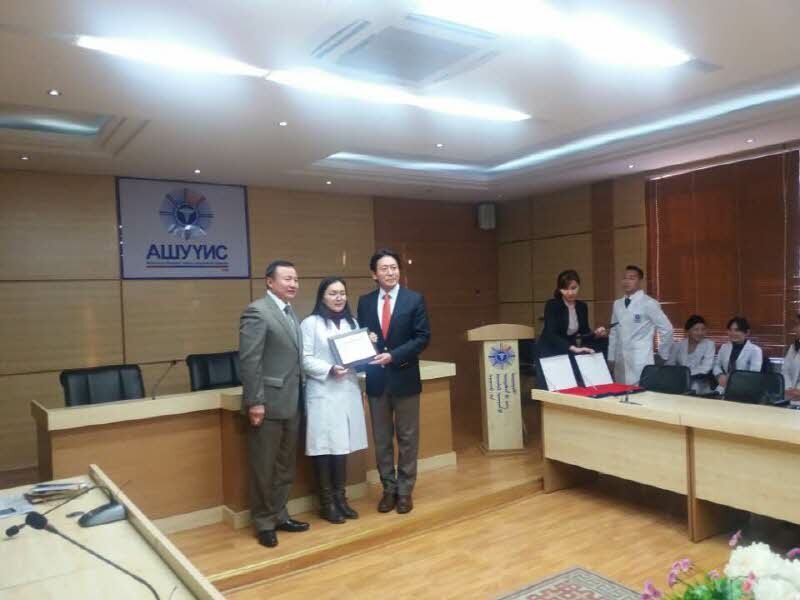 We have plan to increase the number of participants to 3 students every year from 2018. hope they can contribute their effort to women's career.